South African based record label established in 2010. The label is aimed at delivering a new breed of Deep House producers who are capable of fusing global sounds together to produce their own unique sound and still maintain the soul and origins of Deep House. Despite evidence of a link between genius and madness, no one has proved that such a link exists but we still insist on this philosophy. Take a musical "Crazy"(genius) who has the humility,soul and spirituality of a "Monk" and you have the ultimate music making machine. 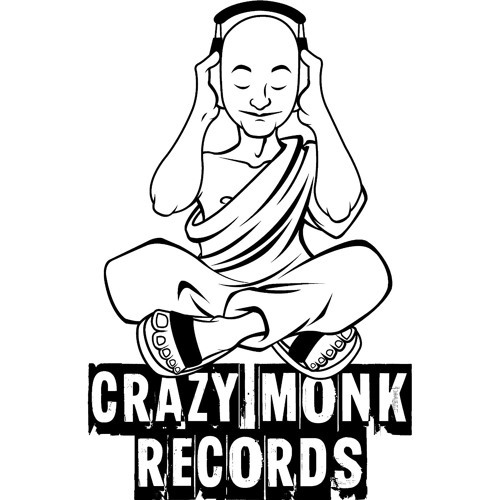 Despite Deep House being a dance music genre we still believe it has soul from its origins and this is what has given birth to Crazy Monk Records.